After spending 15 years working across four agencies in executive IT roles, Steve Grewal said moving apps and data to the cloud depends on a few important factors. Whether agencies are using on-premise or off-premise cloud services, Grewal, who joined Cohesity as its chief technology officer in March, said agencies have to drive consistency across providers to ultimately be successful. The former deputy chief information officer for the General Services Administration said he’s learned a few things during his time in government that agencies should keep in mind to make the transition to the cloud simpler. Steve Grewal recently joined Cohesity as its CTO after leaving as the deputy CIO at GSA. Grewal said agencies should categorize the apps and systems to ensure they understand which ones can move to the cloud immediately, and which ones may need some help. While Grewal’s recommendations may seem like a “cloud for beginners” guide, the number of agencies still only getting started with the technology and the push for IT modernization by the Trump administration means there still are a lot of questions about cloud. 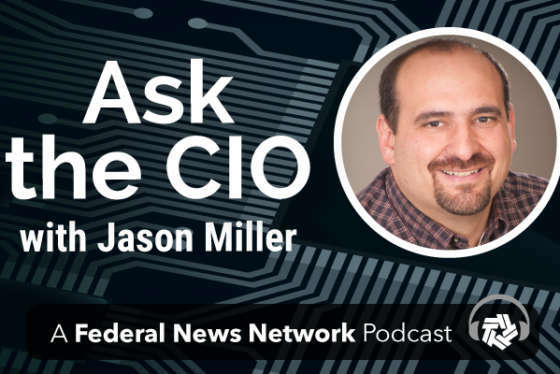 A Federal News Radio survey of federal CIOs last fall found respondents ranked moving back-office and mission critical applications to the cloud behind cybersecurity, overall IT modernization and reducing the number of data centers. CIO respondents also said they haven’t moved back-office applications such as those used for human resources, financial management, acquisition or record management to the cloud. And the survey found CIOs want to move agency and mission specific apps are at the top of their priority lists to move to the cloud. Additionally, IDC Government Insights also found federal investment in the cloud could reach $3.3 billion by 2021, up from an estimated $2.2 billion in 2017. All of this data continues to demonstrate that many agencies are just at the beginning stages of their move to the cloud. Grewal, who also worked at the Education and Transportation departments during his federal career, said this is why the use of Technology Business Management (TBM) standards is so important to this effort. Technology Business Management standards let agencies model and manage IT costs and services in order to better direct spending. The TBM framework includes a taxonomy to identify and discuss IT efforts and spending in order for the entire organization to understand. 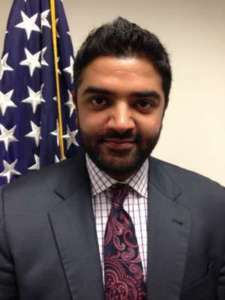 Grewal helped implement TBM while he worked at GSA, and the Office of Management and Budget is emphasizing the use of TBM across agencies for their capital planning and investment control effort. Todd Tucker, the vice president of research, standards and education for the TBM Council, said the interest in using the standards has been growing over the last year. Tucker said the council helped train more than 400 federal and government contractor employees over the last year, and held nine training sessions in the Washington, D.C. area alone in 2017.